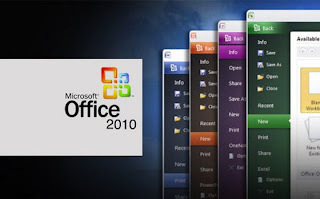 With new versions of all the main Office applications and the belated inclusion of OneNote as a first-class citizen, this would just be another refresh of Microsoft's longstanding cash cow — if it wasn't for Office's entry into the cloud computing age with Office Web Apps. 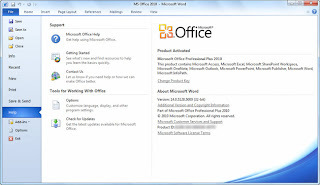 It's also the long-awaited arrival of a 64-bit version of Office, which will take advantage of the capabilities of the latest hardware. 500-megahertz (MHz) processor or higher; 1 gigahertz (GHz) required for Outlook with Business Contact Manager. 3.5 gigabyte (GB) available disk space. 1024 × 768 or higher-resolution monitor. Windows XP with Service Pack (SP) 3 (32-bit), Windows Vista with SP1 (32-bit or 64-bit), Windows Server 2003 SP2 (32-bit or 64-bit) and MSXML 6.0 (32 bit Office only), Windows Server 2008 or later (32-bit or 64-bit), Windows 7 (32-bit or 64-bit). 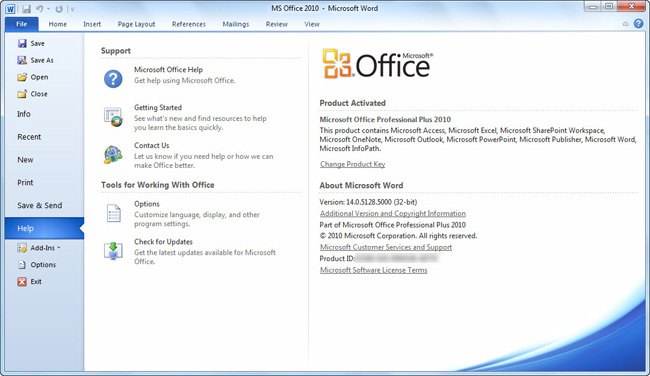 Terminal Server and Windows on Windows (WOW) (which allows installing 32-bit versions of Office 2010 on 64-bit operating systems, excluding Windows XP 64) are supported. Acrobat X Pro 10 is a full-featured powerful business application that creates rich content PDF documents in various ways. 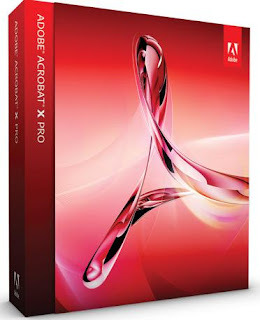 This professional application views, creates, edits, shares and prints high quality PDF files, builds nice looking PDF portfolios, combines Office, scanned paper documents, multimedia files, images and existing PDFs into a single PDF file, creates PDF forms and shares files using the SendNow online service. 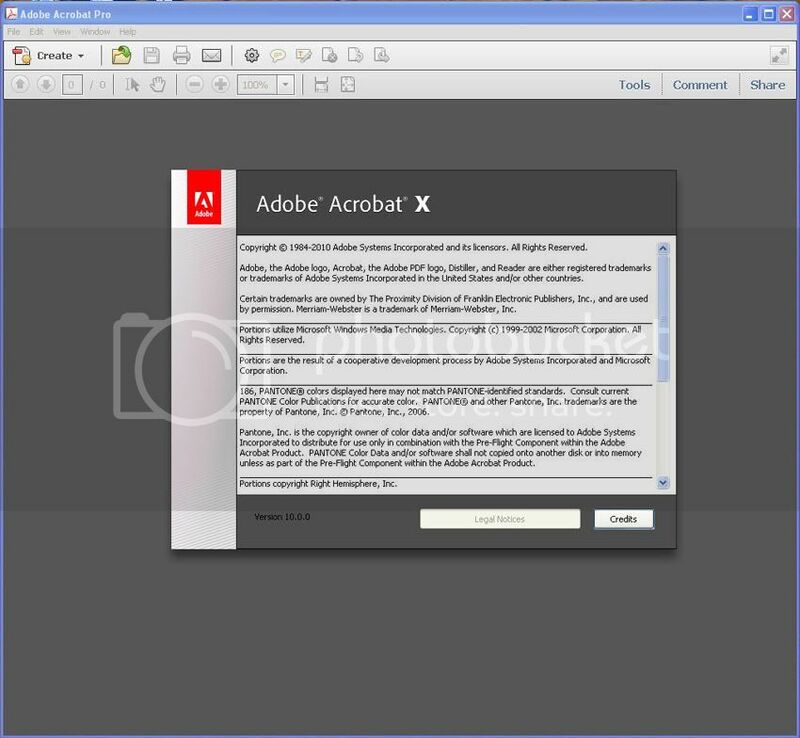 Users can rotate, extract, replace, crop, split the pages of the selected documents, create or change page design, add watermarks, bookmarks, interactive objects (links, buttons, multimedia files such as video, audio, Flash, 3D graphics), edit, distribute and track forms. 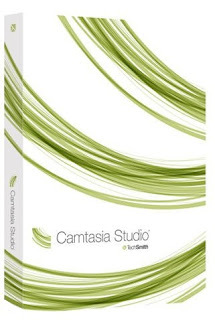 When it comes to producing professional-looking movies and demos from your computer screen, TechSmith's Camtasia Studio continues to strike the right balance between a powerful toolset and ease of use. Version 7.1 adds even more features without making the app any more complex to use. 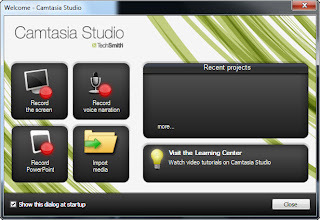 The feature-packed screencast app--which includes HD production settings--does have a learning curve, but the user-friendly interface and front-and-center icons for most-used tools go a long way toward lowering the intimidation factor a notch. Plus, TechSmith povides a useful online help center that includes several video tutorials that do a nice job walking users through the main functionality of the software. Managing binders full of CD and DVD media are okay for archiving the CDs you have and keeping them organized, but carrying them around, just in case, can become a bit tedious. Virtual CD can help with that. 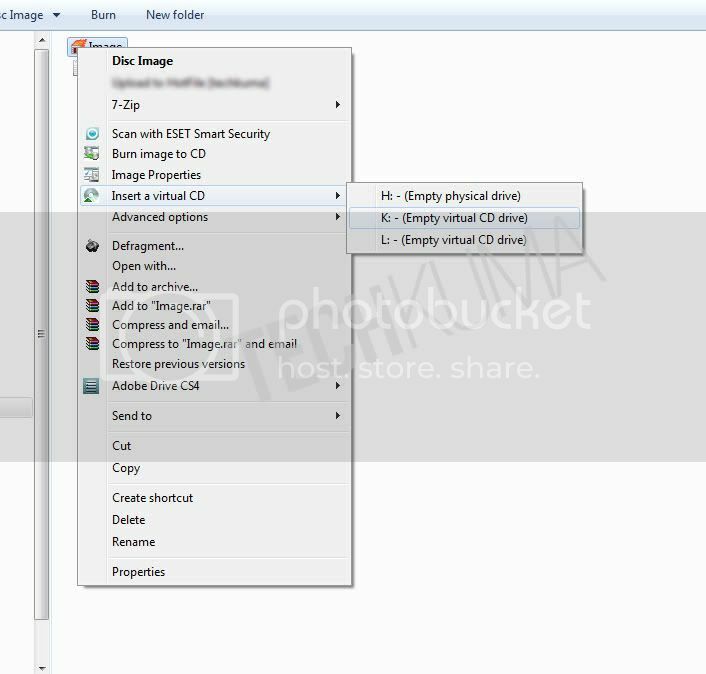 The application allows you to create and organize copies of your media on your system’s hard drive (or an external disk). When you need to access the media, you mount it to a virtual CD/DVD Rom device, which works just like a physical drive. 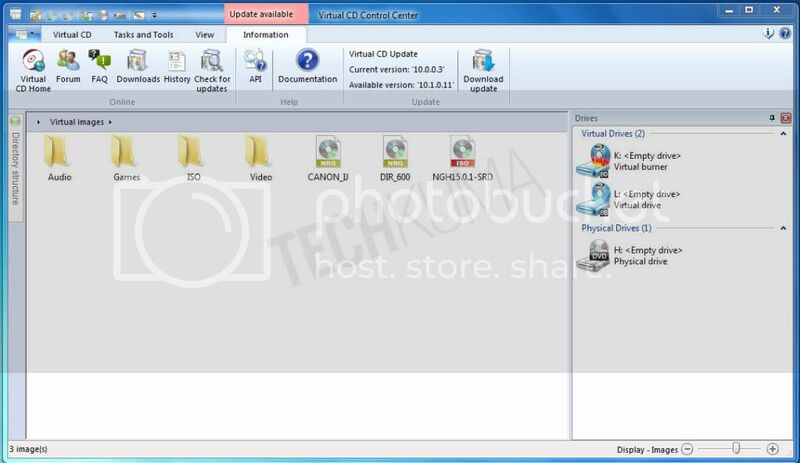 Windows and most other applications see the inserted virtual CD just as they would a CD-Rom. 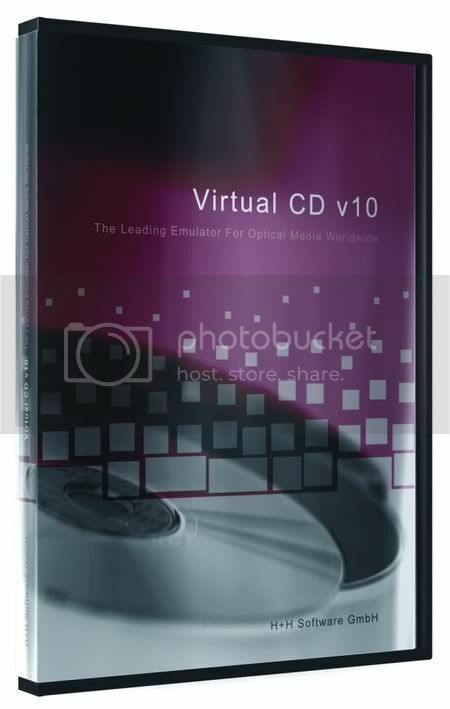 A CD/DVD Rom is required for importing physical media and a CD/DVD burner is required for creating physical media. 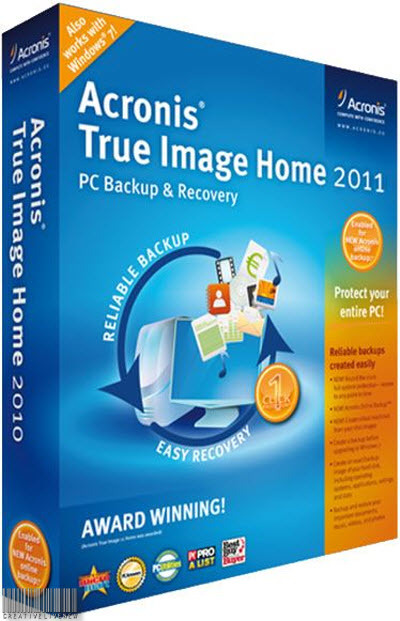 This year's annual update of Acronis True Image Home reflects the software's ongoing transformation from a beast into a reasonably easy-to-use imaging program. When you boot True Image Home 2011, you may select any of three options: Backup My Critical Data, Use the Backup Assistant, or Go to the Main Screen.